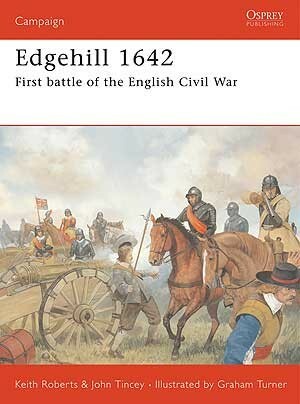 This, the first ever Osprey campaign title to deal with the English Civil War, looks at the battle of Edgehill, the first major clash of the Wars. 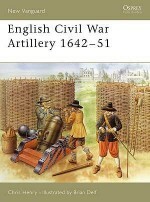 In 1642 both Royalists and Parliamentarians expected that one great contest of arms would see the crushing of their enemies. 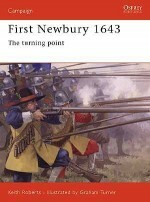 When their field armies blundered into contact on the evening of 22 October 1642, Prince Rupert urged King Charles to array his army on the great ridge of Edgehill and give battle. 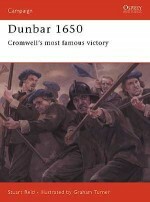 The next day, amidst abject cowardice and absolute courage, the tide of battle swept Rupert's cavalry to triumph, but saw victory snatched away as the Royalist infantry was hurled back by the defiant Parliamentarians. 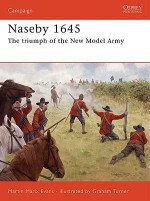 The chance for decisive victory was lost and the bloody civil war raged on. 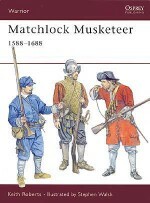 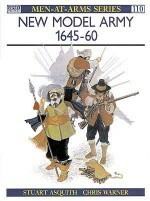 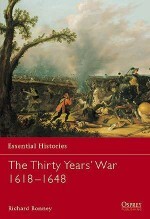 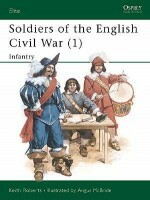 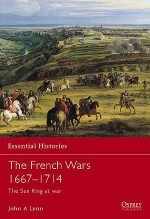 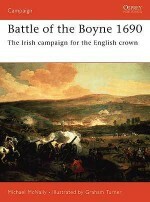 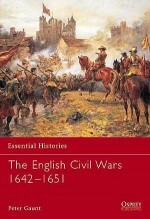 John Tincey and Keith Roberts are two of the most highy respected of English Civil War historians. 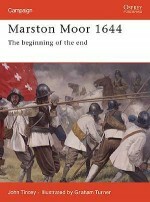 They have spent more than a decade studying the civil wars in the British Isles, and have published a number of books and articles on the subject.Graham Turner was born in Harrow in 1964, the son of the respected aviation artist Michael Turner with whom he shares an interest in motorsport illustration. 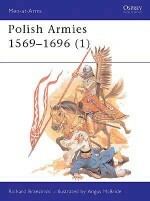 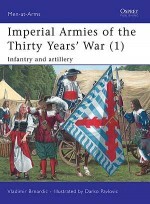 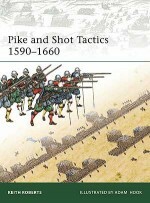 A freelance artist since 1984, Graham specialises in historical and military subjects, particularly of the medieval period, and has illustrated several Osprey titles including Campaign 44 ‘Pavia 1525', Men-at-Arms 310 German Medieval Armies 1000-1300' and Men-at-Arms 320 ‘Armies of the Caliphates 862-1098'. 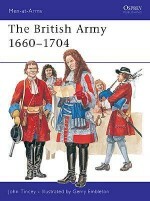 He lives with his wife and two children in Buckinghamshire.